Blogs about or by members of the Department for Business, Innovation and Skills. 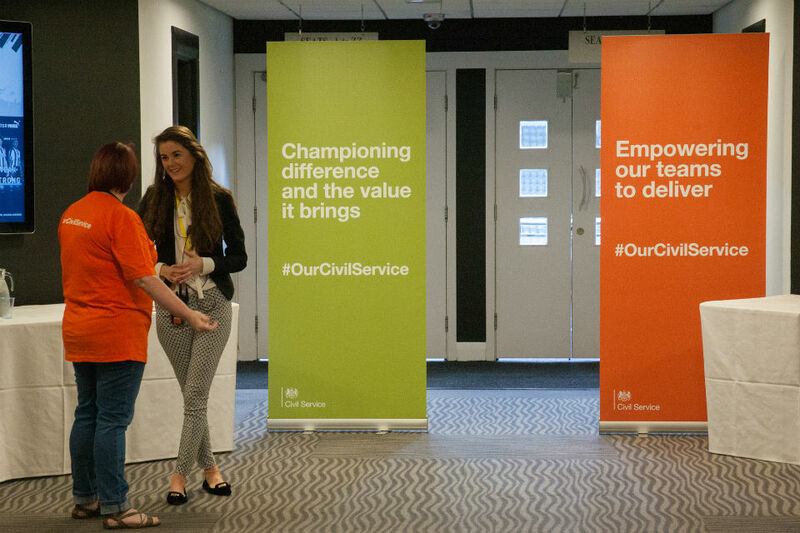 Civil Service Awards - what great work have you done to support growth this year? 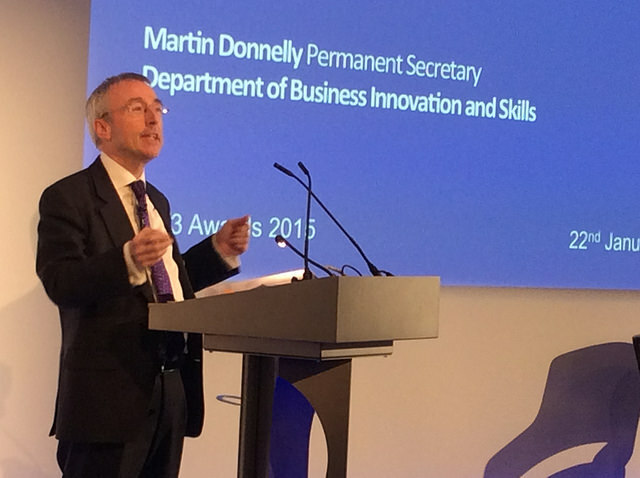 We're all involved in creating the conditions for growth, says BIS Permanent Secretary Martin Donnelly, champion of the 2016 Civil Service Award for Supporting Growth. 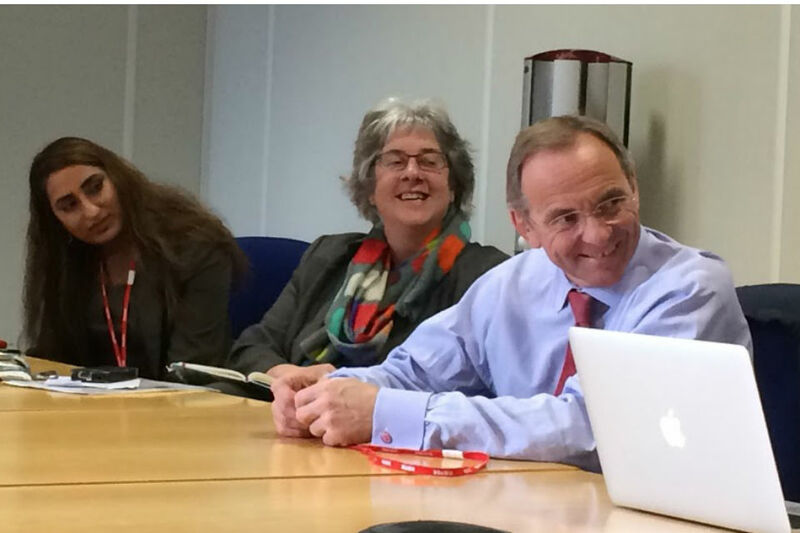 John Manzoni visited Nottingham recently to see for himself the benefits, challenges and opportunities of new, more collaborative ways of working between departments and local and national government. Feedback: How am I doing – really? 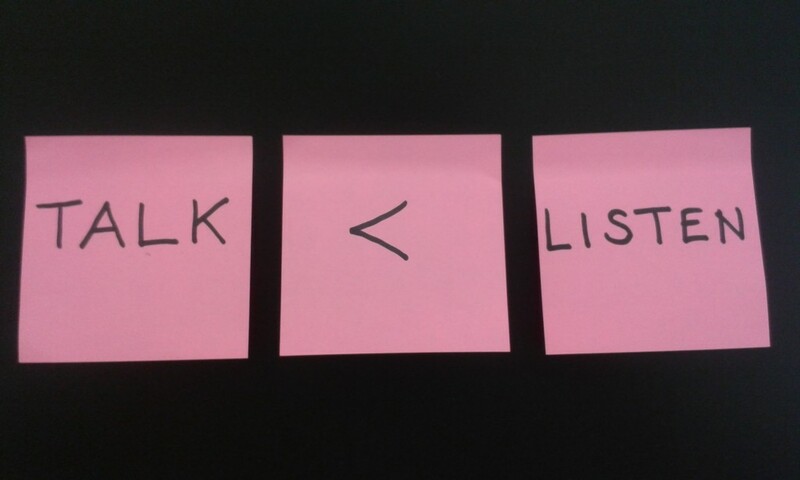 Martin Donnelly, Permanent Secretary at BIS, tells how some straight-talking feedback made him take a new approach to engaging with his colleagues and finding out what they really think. 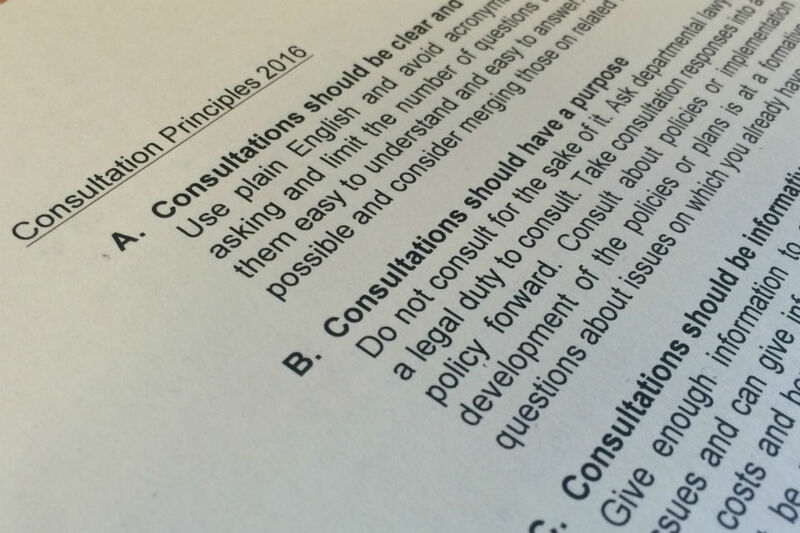 Jeremy Heywood introduces the updated principles underpinning policy consultation, which he calls one of the most important activities undertaken by government. 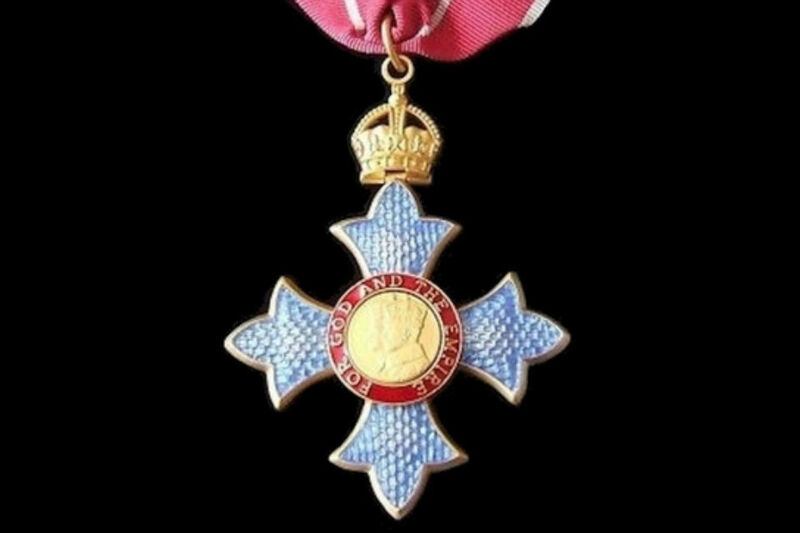 Jeremy Heywood congratulates the civil servants recognised in the New Year's Honours list. On her becoming Finance Director at BIS, people began to ask Charu Gorasia how she overcame the barriers that prevent more civil servants from under-represented groups reaching senior levels. Read about the inclusion lessons she learned from other leaders on the way up the ladder. UK National Statistician John Pullinger says collaboration between civil servants is behind government progress in making smarter use of data. 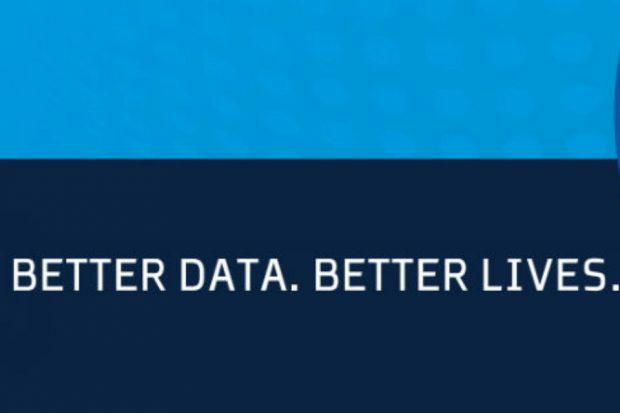 He urges more to enter a competition that encourages the development of data science. 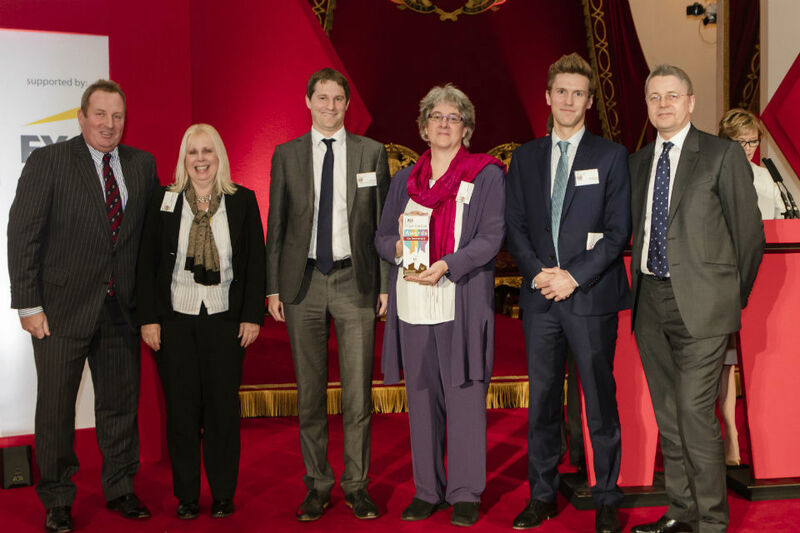 The Smarter Working team look back at last week's TW3 Awards, and highlight the best practice demonstrated by this year's winning departments. 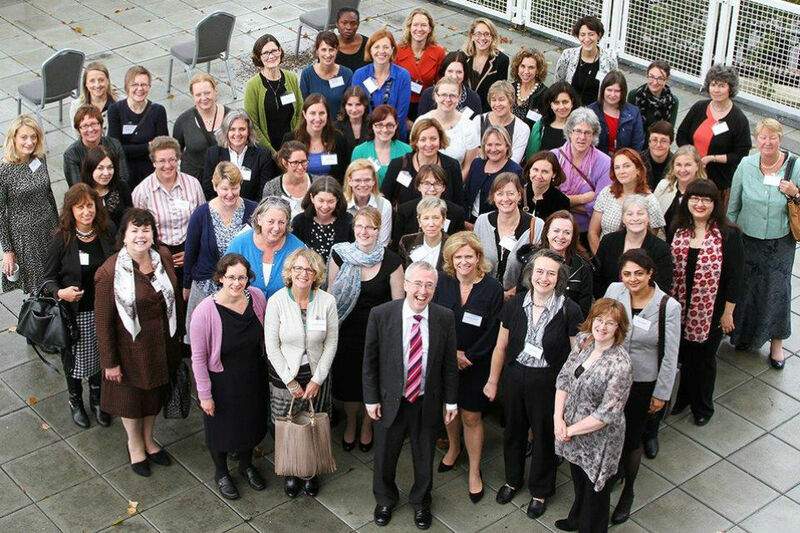 Guest blog from Martin Donnelly, Permanent Secretary at the Department for Business, Innovation and Skills, who discusses the progress his department are making in gender diversity.